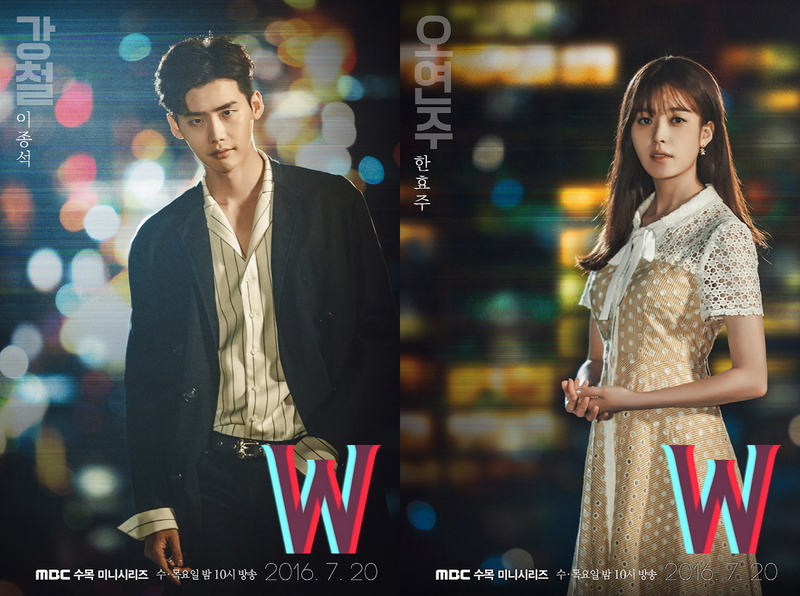 W Official Poster. . HD Wallpaper and background images in the Korean Dramas club tagged: photo. 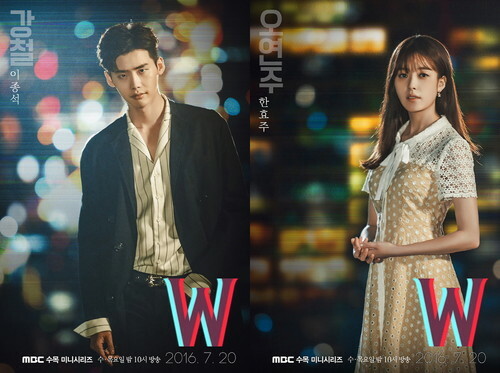 This Korean Dramas photo contains کاروبار سوٹ and بزنس سوٹ. There might also be اچھے کپڑے پہنے شخص, سوٹ, پتلون سوٹ, pantsuit, اچھی طرح کپڑے پہنے ہوئے شخص, and پنٹساٹ.